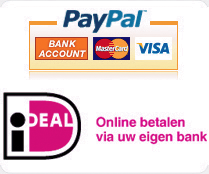 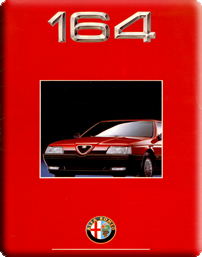 In 1987 the Alfa 164 was launched. 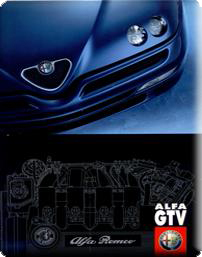 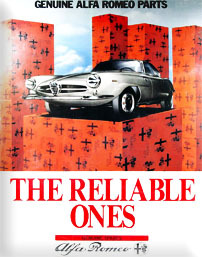 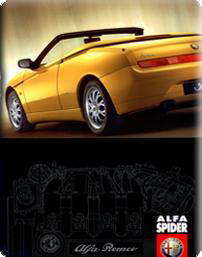 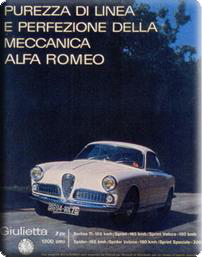 The car originated from a cooperation with Fiat, Lancia and Saab, the so called Tipo 4 project. 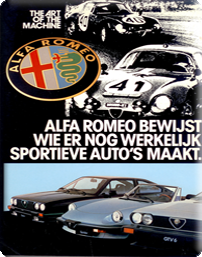 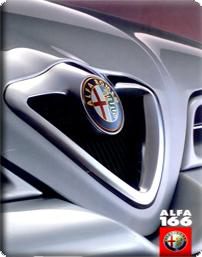 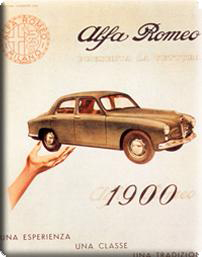 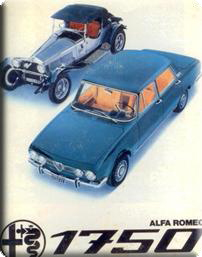 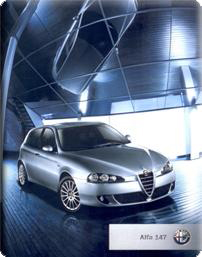 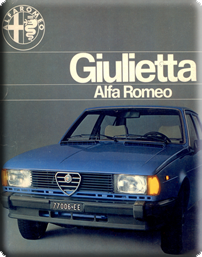 The 164 was the first big Alfa with front wheel drive. 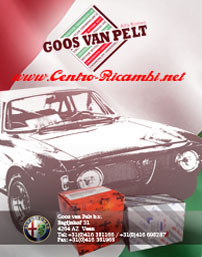 The car came with the already known 2.0 TwinSpark engine, the 3.0 V6 and the new 2.5 TD by Vancini & Martelli (VM). 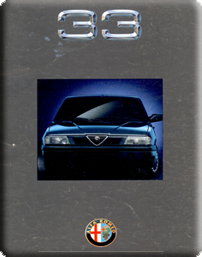 In 1993 the Alfa 164 got face-lifted; most noticable were the smaller headlamps. 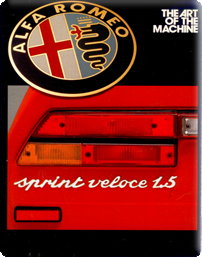 From 1993 the 164 was also available in 'Super' outfit and the 24 valves version of the 3.0 V6. 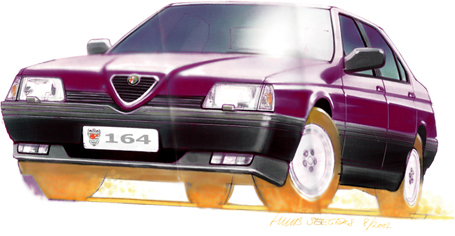 In total approximately 270.000 Alfa 164 were built.